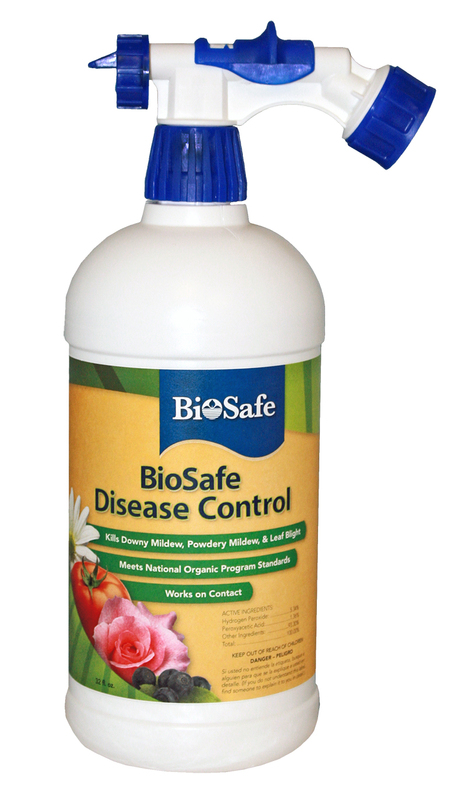 Keep plant diseases such as Powdery and Downy Mildew, Late Blight, and Black Spot from damaging your customer’s gardens with it’s powerful activated peroxygen chemistry. Use on flower and vegetable gardens, shrubs, and trees. Recommend they spray all season long to prevent loss and promote stronger, healthier plants. • Begins Working Immediately • Eliminates Mildew, Blights, Wilts & More • Biodegradable & Leaves No Harmful Residue.